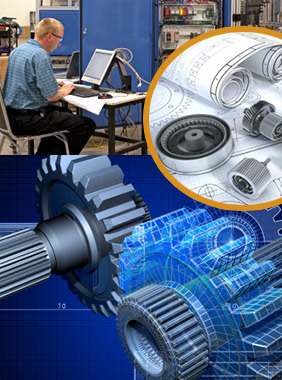 We provide comprehensive engineering and automation services. Our custom machine design and engineering services are ready to provide you with design support on a project or a turnkey system. We combine innovative engineering concepts with modern technology to provide you with a value-based solution that will exceed your expectations. Our Past experiences across many industries can provide you with a unique perspective. From concept to completion, New Era Engineering is a results-oriented provider for the most complex projects. We are your single source for innovative design, engineering, and leading-edge solutions. New Era Engineering can also provide a variety of turn-key solutions including full design-build capabilities, testing and installation. Our vast engineering and manufacturing process expertise is interwoven which allows for the most cost effective and timely delivery to bring customer solutions to market. Taking the best that exists and making it better.